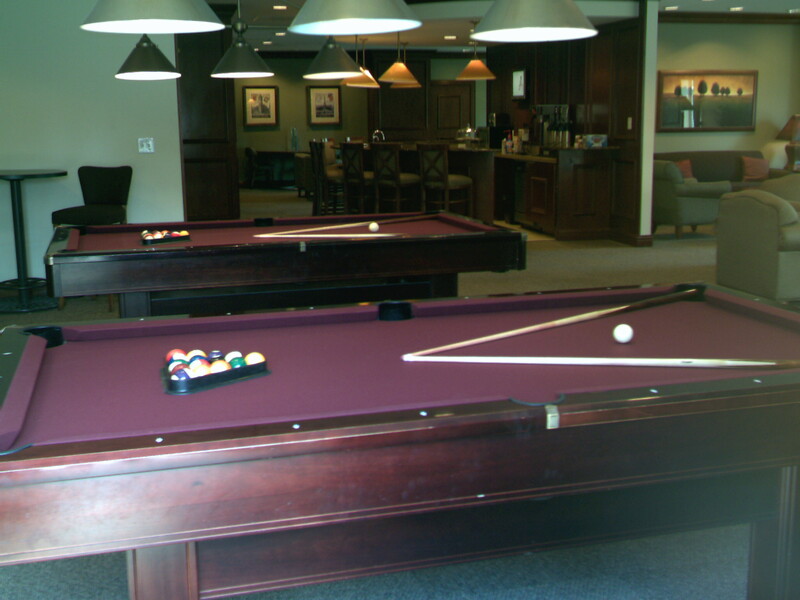 We specialize in pool table maintenance and repair for the Apartment / Condo and Hotel Industry. With just one visit your table(s) will look and play better. 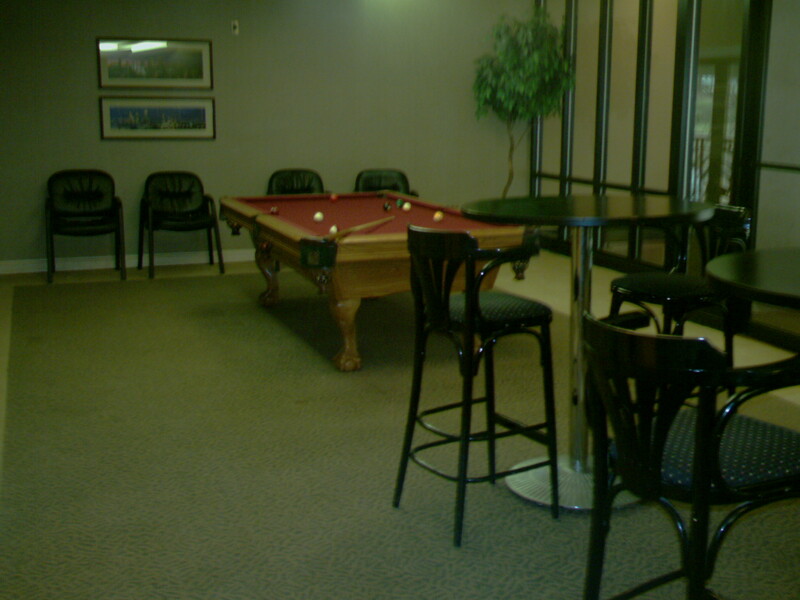 Standard refelting is usually $375 - 425 depending on size and design of table. Over 50 colors to choose from. For a worry free game room sign up for our monthly maintenance. Just agree to a one year term. You’ll receive your brand new felt on out first visit. Then we’ll visit once a month to keep everything looking good and playing great. You’ll be billed $79 for each visit.